There is perhaps not a Chennaiite, who has not, at one time or the other, frequented the lanes of Parry’s Corner, a commercial hub for wholesale plastic and paper products, clothes and electrical items. But ask any of them and it’s unlikely to come across one who has visited the neighbourhood recently, but has not been left aghast at the pathetic state of affairs in this historic avenue. 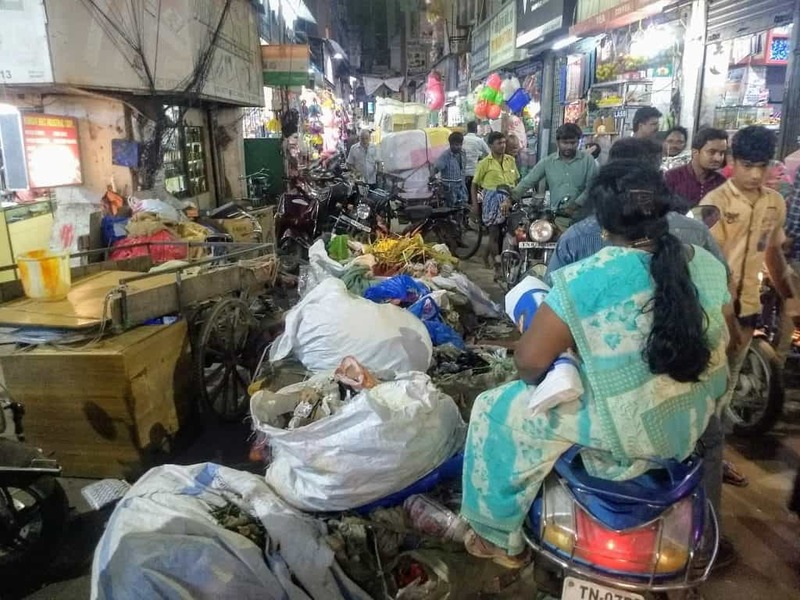 Narrow roads made narrower by illegally parked vehicles; cars, rickshaws and pedestrians jostling for space in bylanes that are barely 6 ft wide; unregulated packaging units adding to the mismanaged waste in the area — these are common sights in Parry’s Corner. Dump your garbage in the middle of the road or park your car at the no-parking zone — no one will tell you anything, clearly illustrating the joke that law enforcement has been reduced to in these parts. Illegal parking on the lanes of Parrys Corner provides less or no space for road users. There is no regulation done for the packaging units that load, unload and transport goods on the narrow roads. 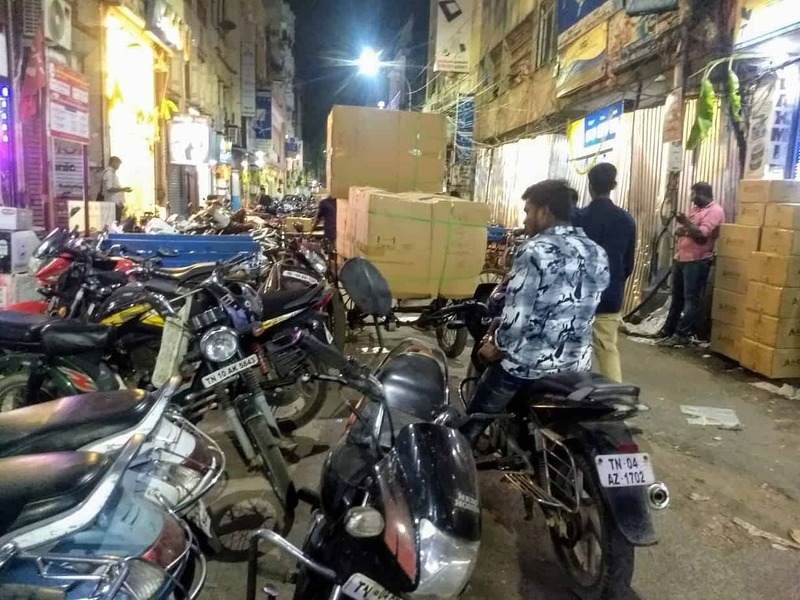 Similar shopping lanes in T Nagar (Ranganathan Street) seem far more organised in comparison, with traffic personnel stationed every few yards. But at Parry’s Corner chaos runs supreme. Even though a few shops have fire exits, the congested roads are a threat to citizens’ safety. “There was a fire accident at Narayana Murthy Street some three years ago. The fire engine arrived on time, but it had to stop far from the spot as the lanes were narrow to accommodate the vehicle. There were no casualties, but a lot of goods could have been saved from damage (had access been better),” says Nitesh R, a resident. 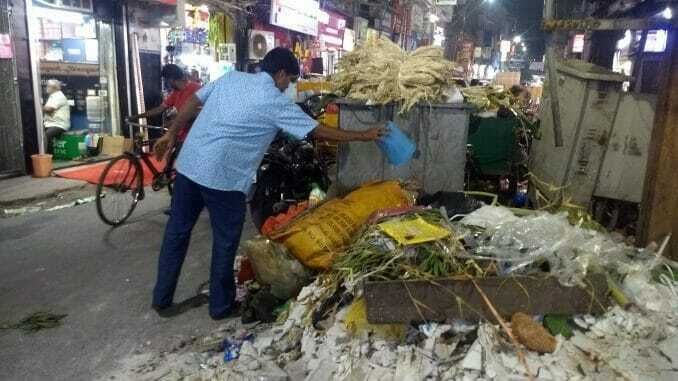 Garbage management is a critical area of concern, especially during festivals. Scrap items from the shops lie scattered on the road, uncleared almost a week after Diwali. “During important festivals such as Diwali, the shopkeepers clean their shops and dispose of the unnecessary scrap. The Corporation workers do not clear it, unless a bribe (a minimum of Rs 50 to a maximum of Rs 200 per shop) is paid. It is a different type of bakshis,” explains a shopkeeper in Kasi Chetty Street, which is famous for plastic items. Sacks of garbage occupy the already encroached lanes of Parrys Corner. When a senior Corporation official was contacted, he objected to the use of the term ‘bribe’, and said it was just a norm, almost a tradition, that had descended through generations. It is a fact though that unless the amount is paid, the workers do not clear the garbage, creating huge inconvenience for citizens. Has the locality always been this way? Long time residents and historians paint the real picture. “Parry’s Corner, which is a part of Broadway, was designed by a British Engineer called Popham. It was called Black Town, a settlement marked for Indians at a time when the English resided at Fort St George (called White Town). The lanes were narrow by design, a deliberate plan for the settlement of the labour class,” says historian Nivedita Louis. “The discrimination was such that a pillar was erected between the settlements so that the residents of Black Town could not step into Fort St George,” Nivedita adds. These narrow roads could only withhold the crowd till about 30 years ago. 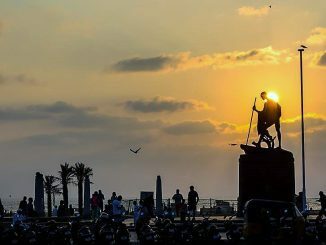 The swelling population and the declining quality of life have prompted many residents to shift to the better localities of Central and North Chennai. “The only thing that has survived the rapid urbanisation at Parry’s Corner are the rickshaws. The North Indian population, comprising the majority here, prefer to commute in rickshaws. 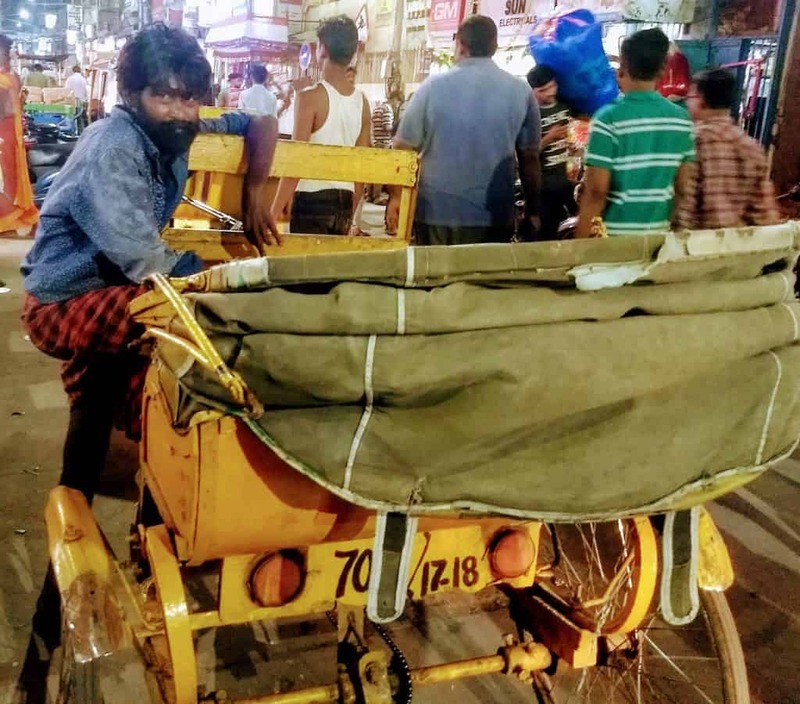 But as the road space has shrunk, in most cases people can actually reach the destinations faster by walking, and so the demand for our services has also gone down,” says N Subramani, a rickshaw-wala. A rickshaw-wala at Govindappa Naicker street of Parrys Corner. It is difficult to believe today that there was once a time when residents would play cricket and badminton on these lanes. The fast economic growth and consequent congestion resulted when North Indian traders set up business here — they get stock at cheap prices from Mumbai and Delhi and sell it at a margin that works for the citizens too. 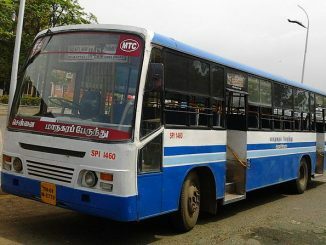 However, since the Chennai Corporation doesn’t seem to have any plans for infrastructural and systemic improvements here, as corroborated by the senior official spoken to, shoppers and road users have little choice but to bear the consequences of colonisation followed by unplanned growth. A look back at some of the key headlines from last week which could affect life in the city.